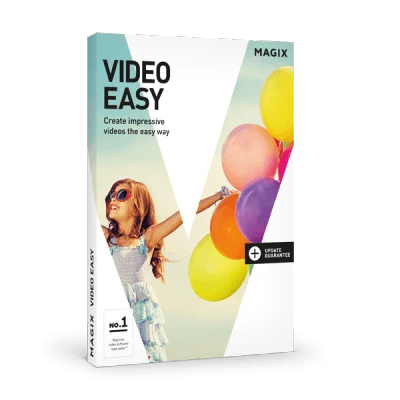 Video easy is simple to use and is therefore ideal for beginners. 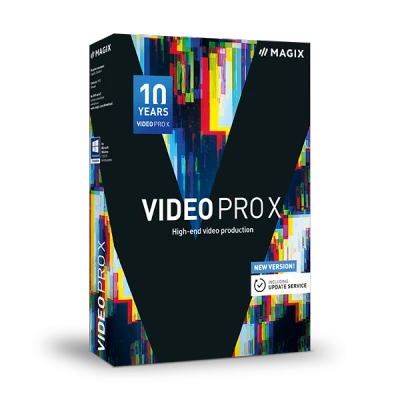 This video software supports all common camcorders, and boasts a useful wizard and a clear, well designed interface. 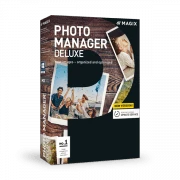 Video Saver! 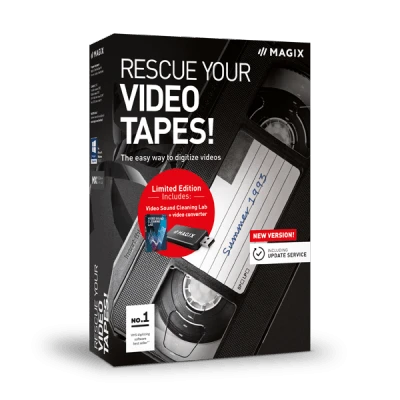 is the ideal video software for people who want digitize VHS tapes, add menus and then burn their video to DVD or Blu-ray. 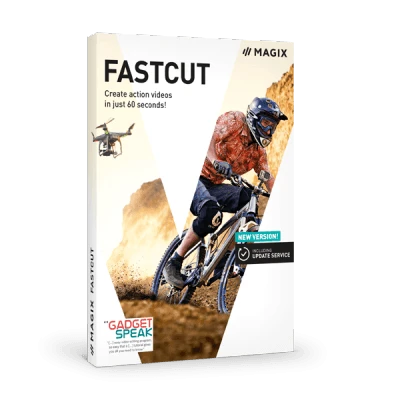 As well as a handy USB video grabber and SCART cable, an adapted version of Video easy is included. 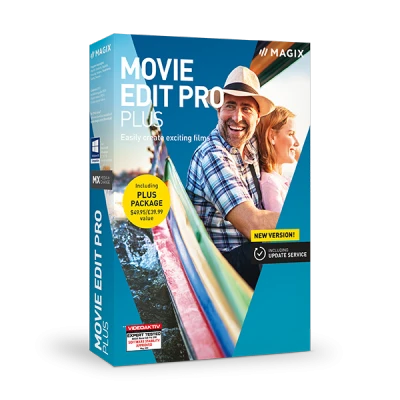 If you're looking for more tracks, effects, transitions, templates and editing possibilities, you should go for the video software Movie Edit Pro. 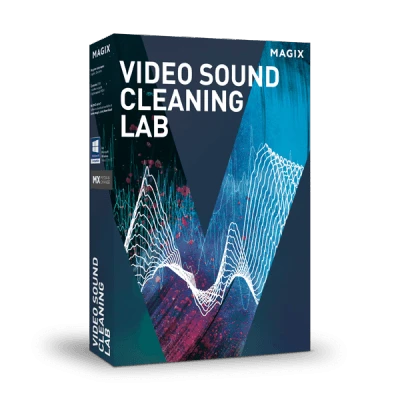 This video editing program also offers lots of professional instruments for dubbing. 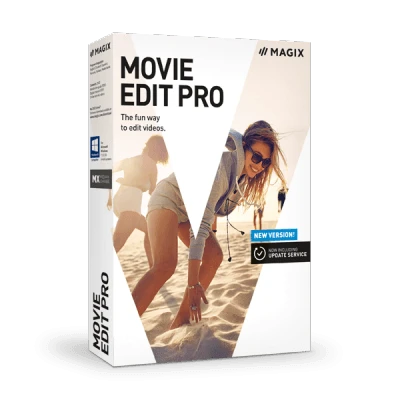 With our video software you can experience your videos on the go, present and export them to mobile video players and smartphones such as iPhone® and iPod® or on modern tablet PC's like the iPad® and Samsung® Galaxy Tab. 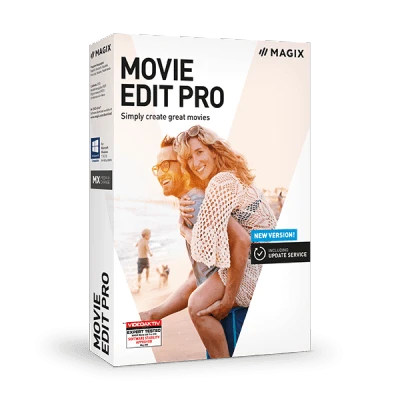 So you can have your favorite movies with you, wherever you go.